From what I can gather Caesar Salad Dressing is one of the most popular dressings used by English people. At first I wasn’t a big fan of this taste, but as the years passed by I simply got used to it and now I cannot imagine a salad without it. You can buy it in just about every food shop I can think of but what about making it from scratch? It is actually very quick and easy and once you have all the ingredients you can create it in the matter of minutes. 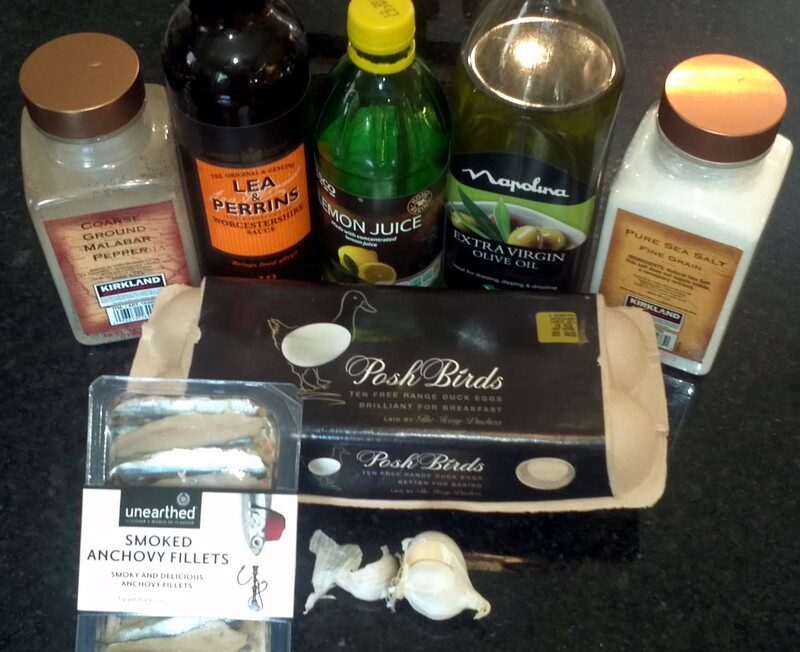 Mark uses this as a base recipe and fiddles with the ingredients depending on the taste desires of those eating such as in/decreasing the amount of anchovies. 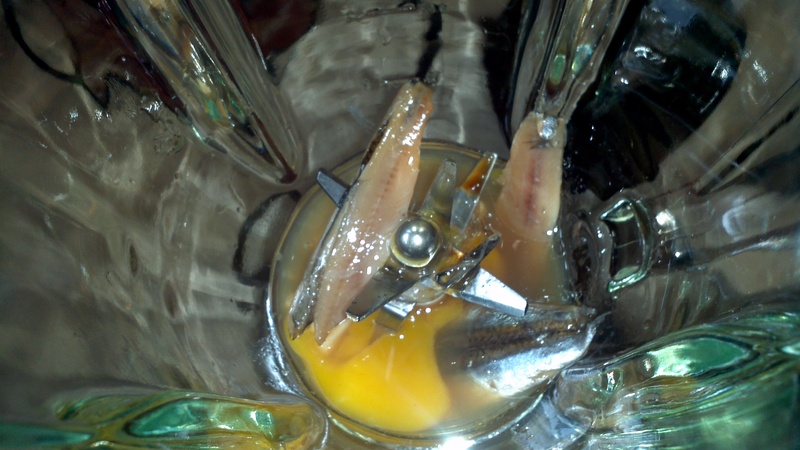 Place an egg, garlic and anchovies in your food blender. Pulse mix until just combined. Add the lemon juice and Worcestershire sauce and continue mixing. Whilst your blender is running slowly drizzle in the olive oil until the mixture looks smooth and has the consistency of double cream. Add salt and pepper to taste. 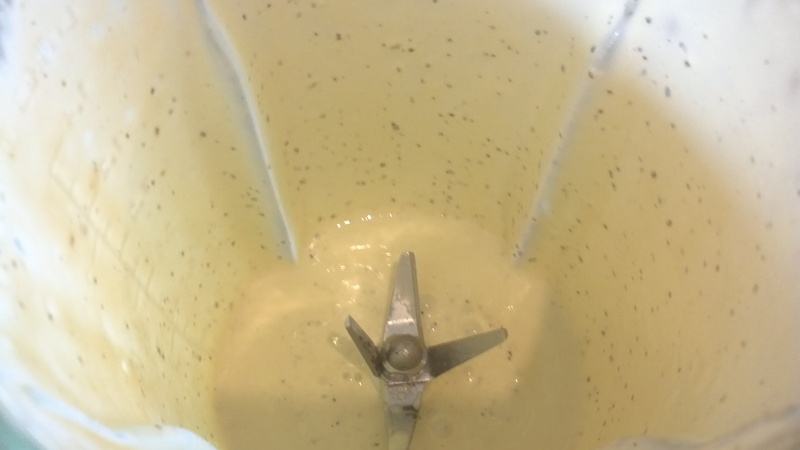 Try your creation and if you don’t screw your face up then place the dressing into an air tight container and keep in the fridge until needed. 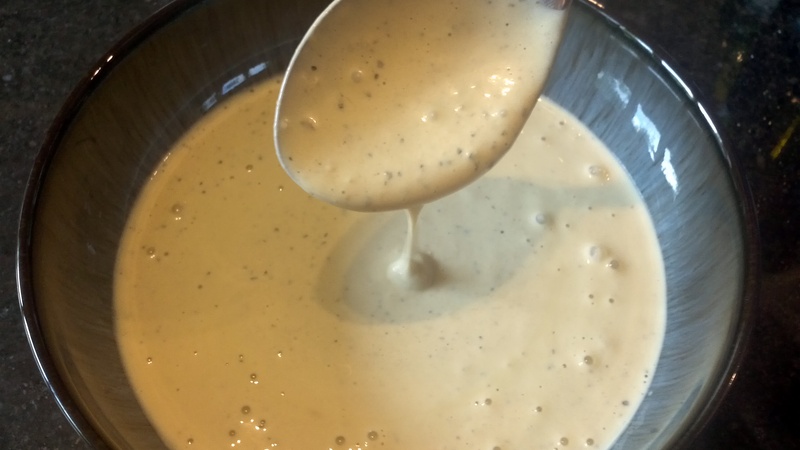 You just made your very own homemade Caesar salad dressing. Enjoy! Next > #Spend20K Challenge – what would you do? Fairly simple, I’ll try it one of these days. Gotta buy decent anchovies first. Yeap; good anchovies is a must!